We understand that every property is unique. 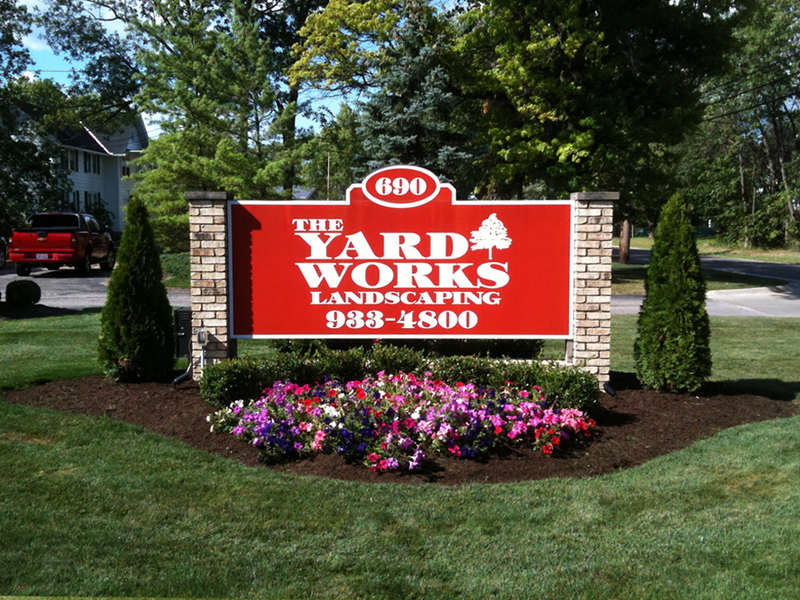 When choosing the Yard Works, Inc, we strive to build a lasting working relationship that will benefit you and your property. Our crew, which includes three Ohio Certified Nursery Technicians – Landscape Category and four State Licensed Pesticide Applicators, will arrive in uniform and be equipped with the latest technology. Also as members of the Ohio Landscape Association, and the Professional Landscape Network, you can be assured that you will receive the most expert service to meet your needs.